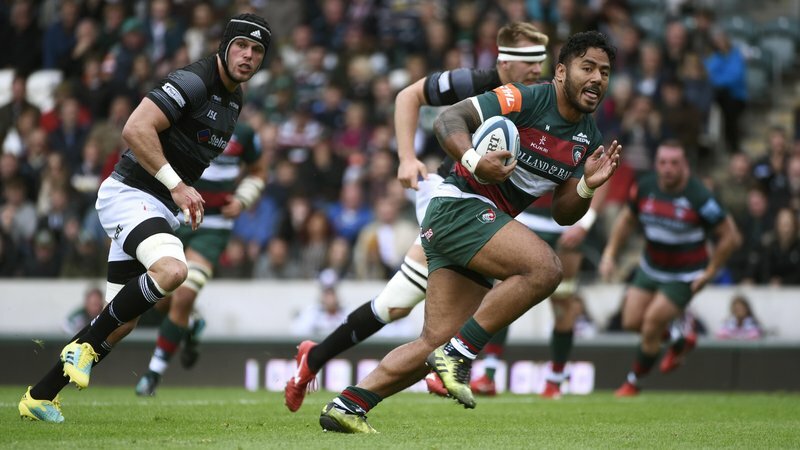 Leicester Tigers are introducing a new ticketing system for supporters to make purchases at the beginning of December. 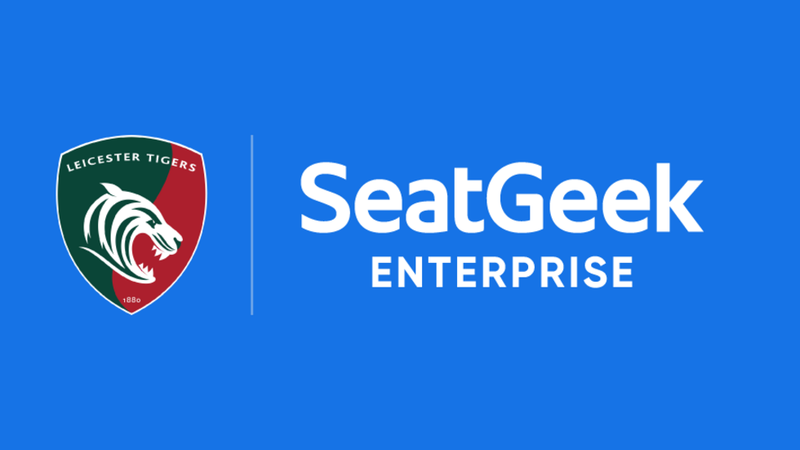 The new ticketing system, provided by SeatGeek who work with sports clubs including Manchester City and Leicester City, is due to go live from noon on Tuesday, December 4. 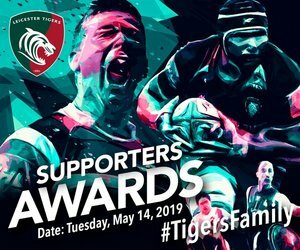 Over the next few weeks, the ticketing and digital teams at Tigers will be completing the roll-out of the new system which will have some effect on current services available to supporters. This includes a complete shutdown of the Tigers ticketing system between 4.00pm on Thursday, November 29 and noon on Tuesday, December 4 This includes purchases via the online Tigers Store. During this period, supporters will not be able to make any purchases online or over the phone, as well as update any account settings. From Wednesday, November 14, fans will not be able to make any make any changes to their online account until after the new system goes live on Tuesday, December 4. Season ticket holders looking to re-sell their match tickets for Racing 92 (December 16) and Harlequins (December 22) via the buybacks scheme will not be able to do so until after Tuesday, December 4. 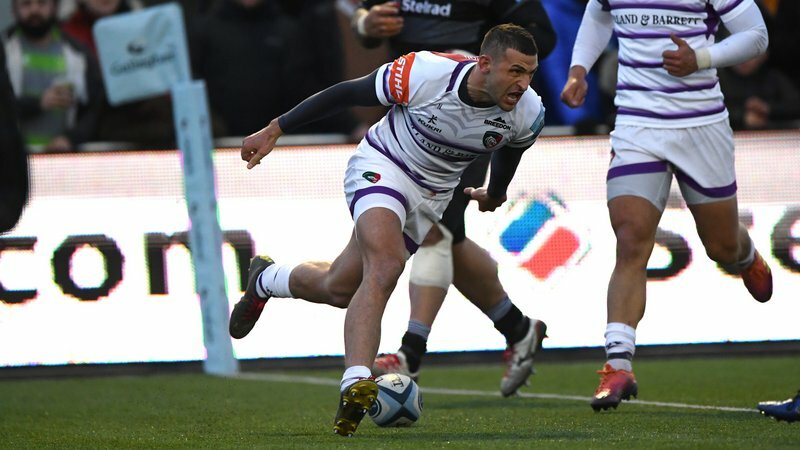 Fans who have requested postal delivery of match tickets for home fixtures after the game against Saracens on November 25 will not receive these until after the new system is in place. If you have any queries, please do not hesitate to get in touch with our ticket office by phoning 0116 319 8888 (option 2) before Thursday, November 29. Keep an eye on the website and social media over the next few weeks for more updates about the new Tigers ticketing system.